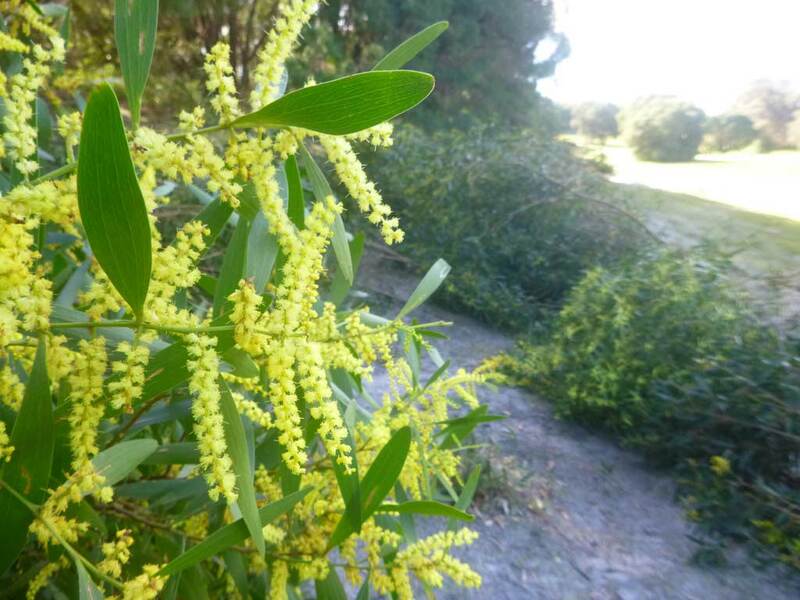 Sydney Golden Wattle is one of the most invasive woody weeds in the Albany region. Without control it will overwhelm entire tracts of native vegetation. It is in full bloom at the moment and therefore very easy to identify. The Kalgan River Stewards is a local volunteer conservation group, active for the last 10 years, which has been caring for the Kalgan riverbank in the region of the Luke Penn walkway. The Kalgan River Stewards in association with Green Skills and Montgomery’s Hill Wines are holding a Sydney Golden Wattle busting workshop on the 19th August 2018. Anyone interested in Landcare and keen to remove some of these invasive weeds is welcome to attend. 9.40am Welcome and plan for the morning.